Grab those winter coats and grab those dance tickets, Cougars! 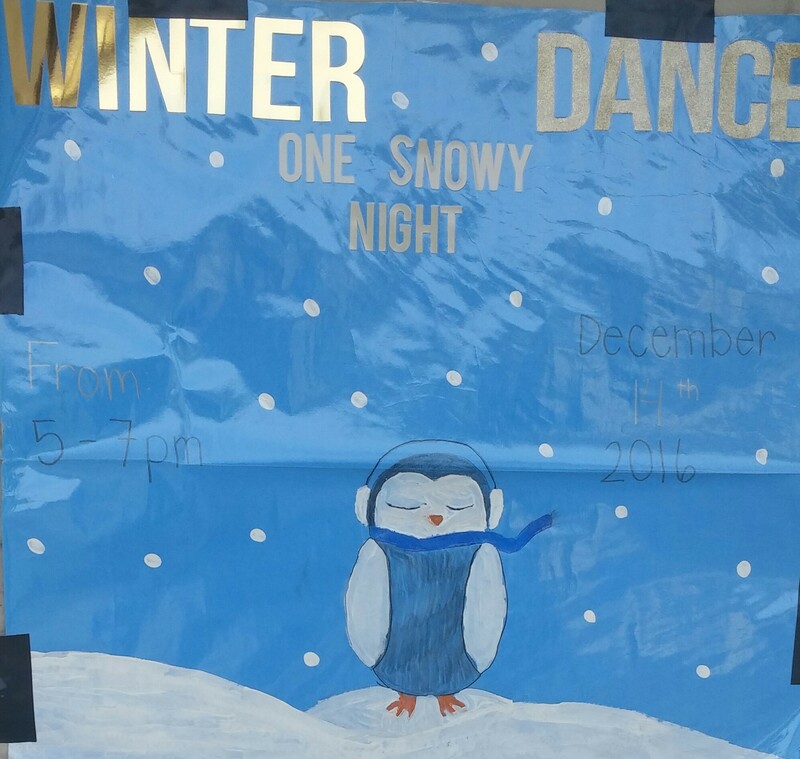 Wednesday, December 14 is the fantastic Winter Dance! This is one of the most-liked dances of the year, so be sure not to miss out! The dance, run by AVID, will be sure to be a blast. They will be serving delicious snacks such as chips, candy, and delicious hot chocolate. Tickets will be sold at lunch, up to the day of the dance, for $6 each. For students who have ASB, they will cost only $5. Either way, the ticket prices are a good deal! Coming to the dance will help benefit Stacey Middle School, and students will be sure to have a good time when they come!